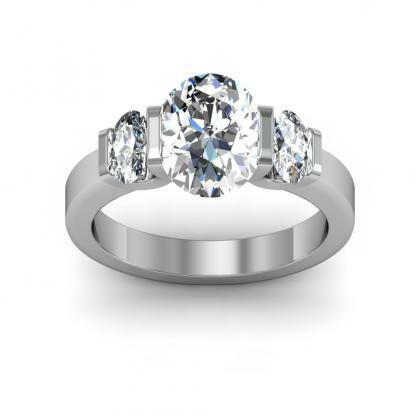 Tension engagement rings simply means that the diamonds are being held in a tension setting, which is a type of setting where the center stone is held in place by the tension of the metal. 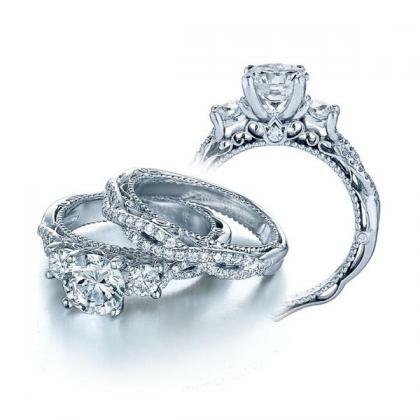 Tension engagement rings offer a contemporary sleek look for the person who wants something unique and unconventional. 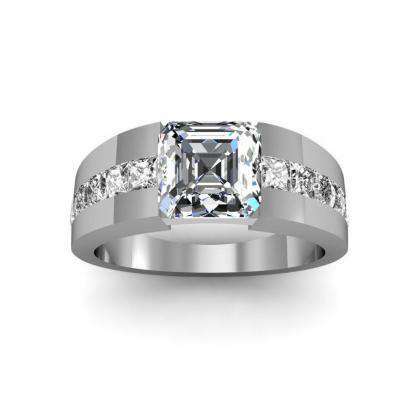 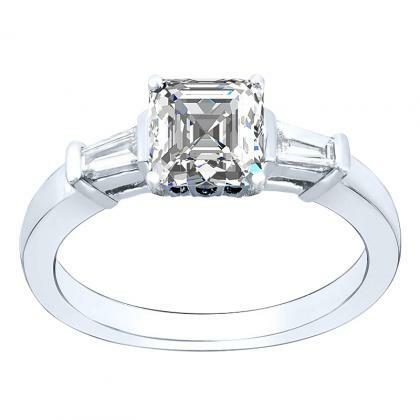 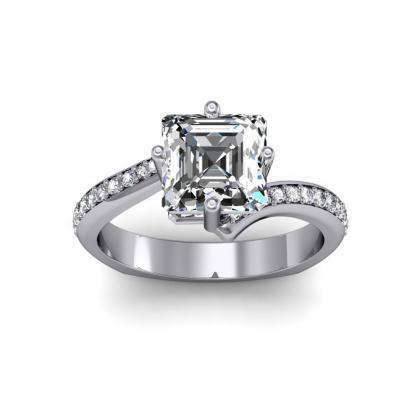 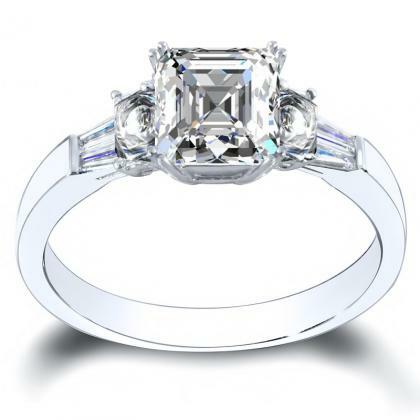 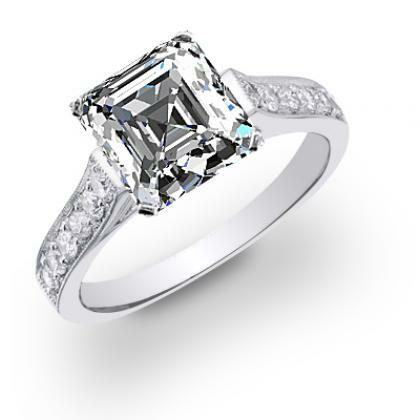 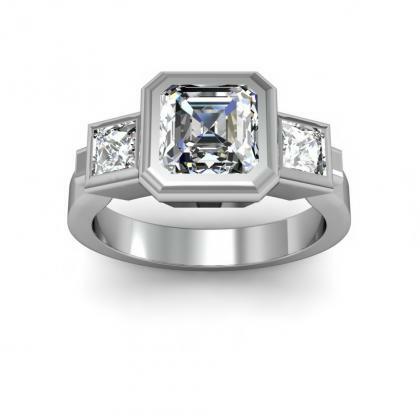 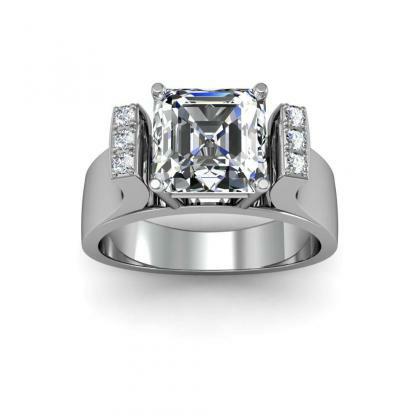 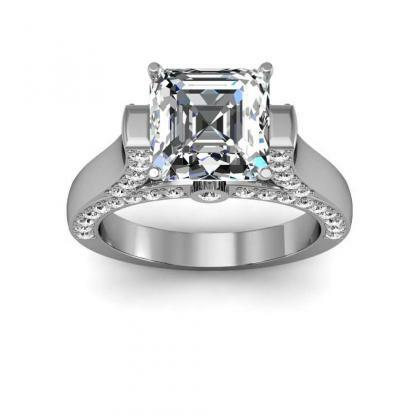 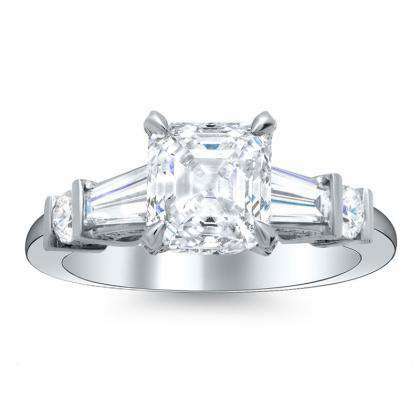 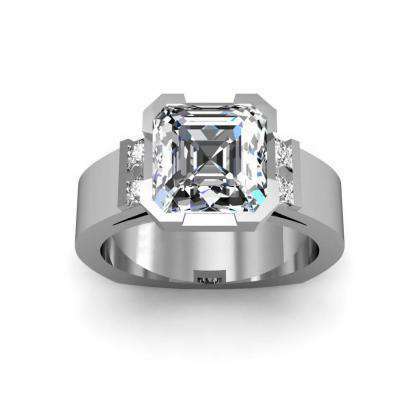 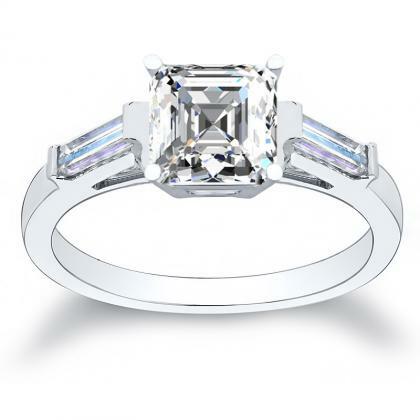 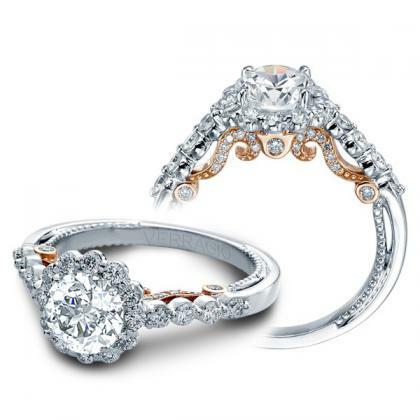 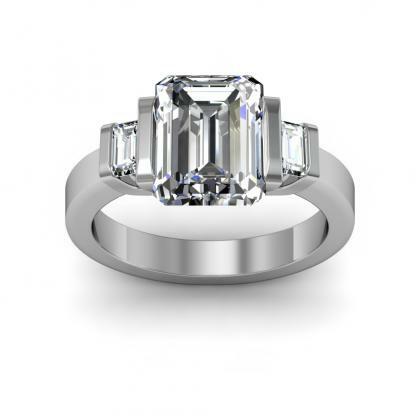 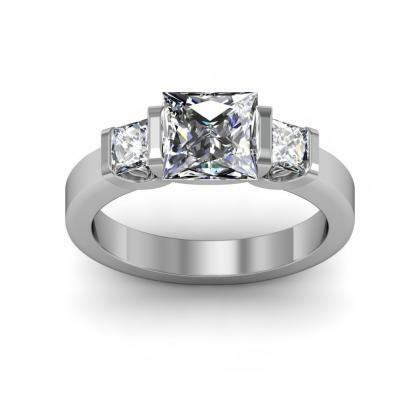 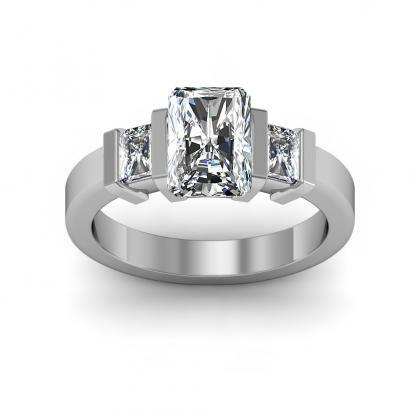 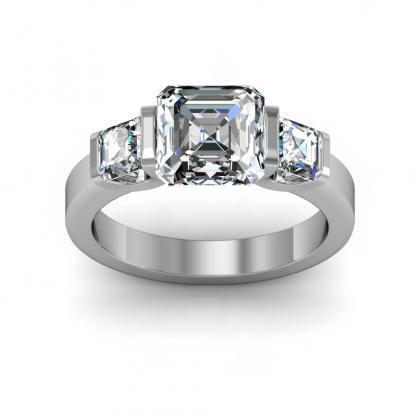 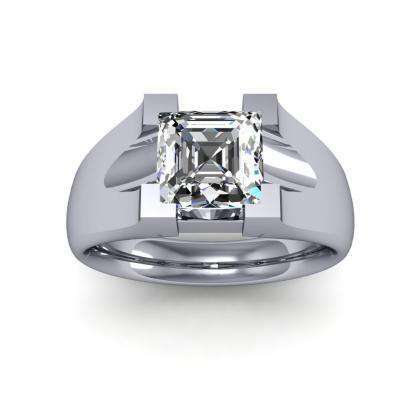 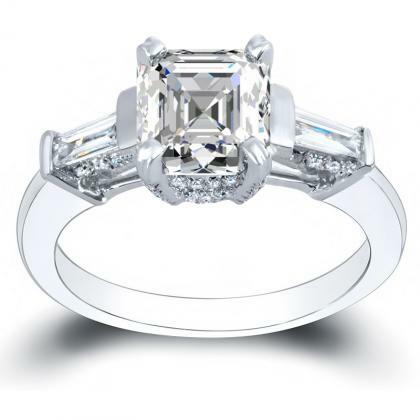 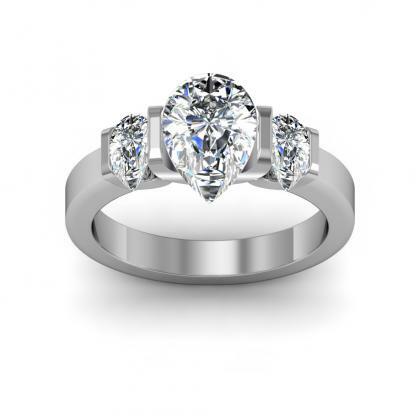 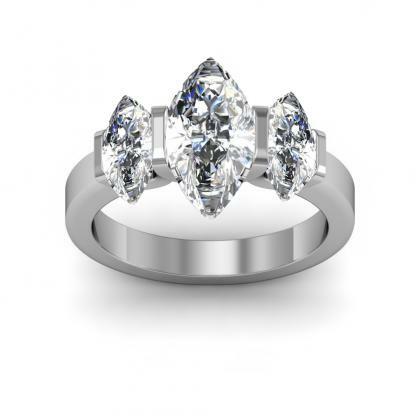 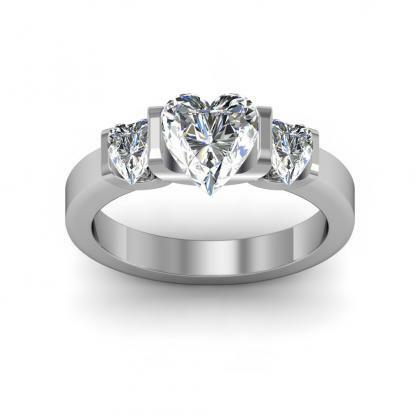 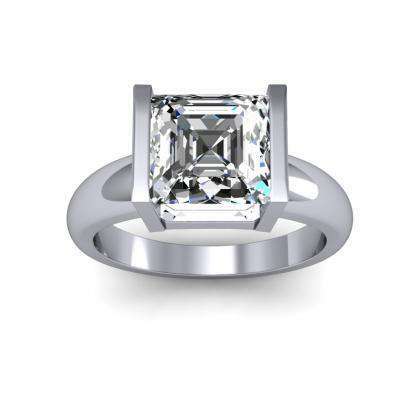 Diamond Mansion offers a large selection of tension engagement rings, and we can help you choose the ideal center stone to customize your look.